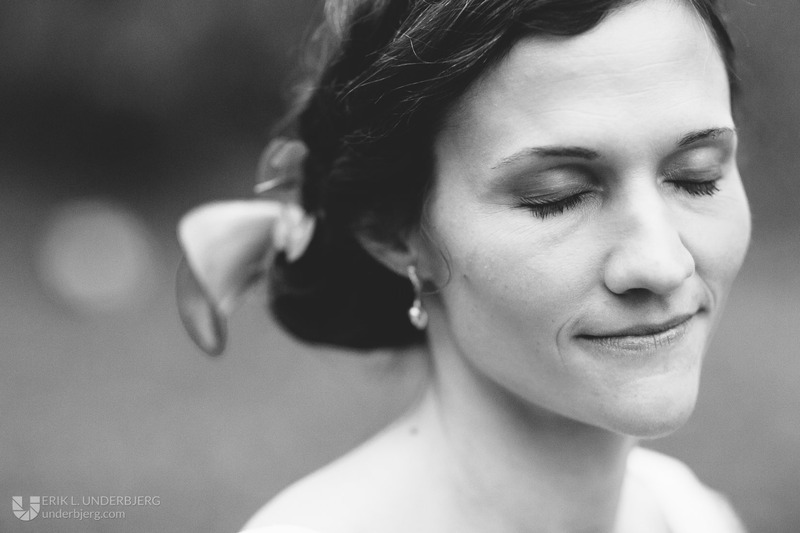 Sometimes you just know it’s right. 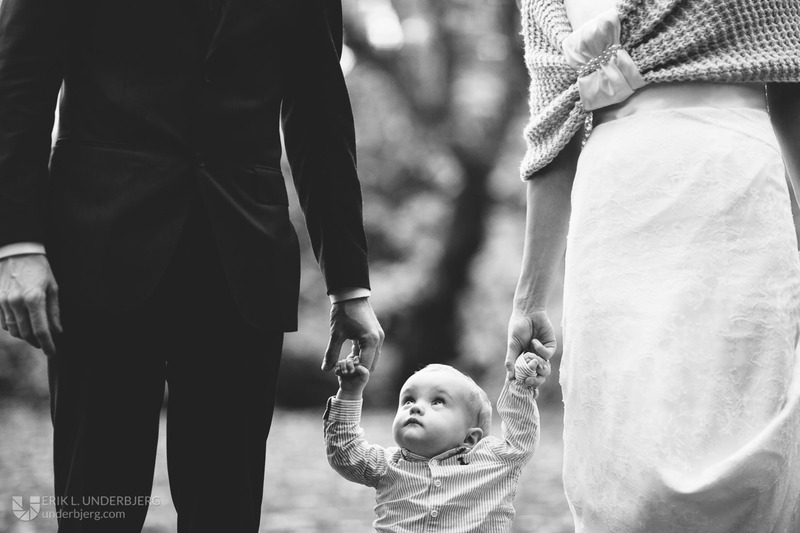 And moving to a different country to start a family doesn’t seem so crazy. 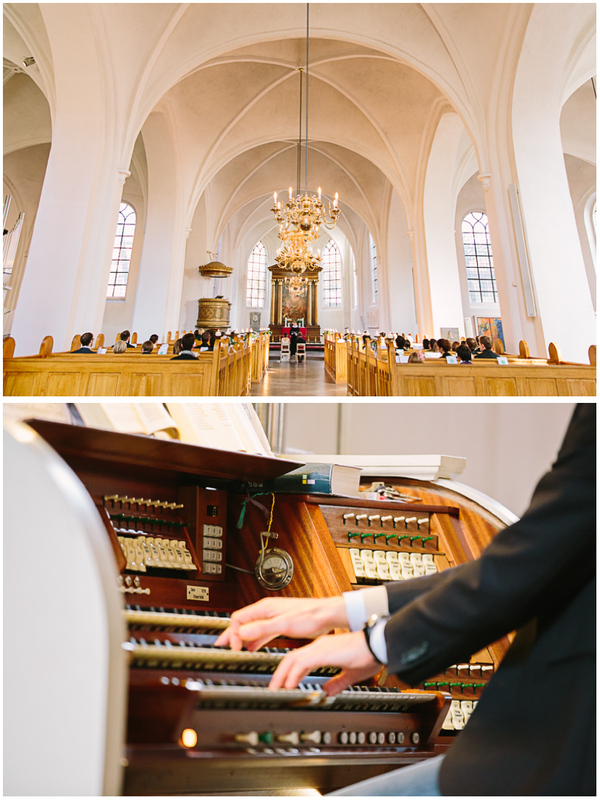 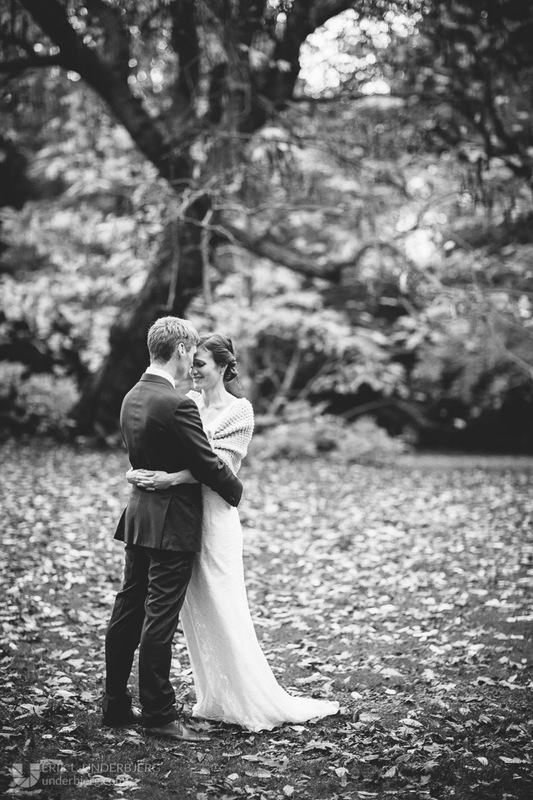 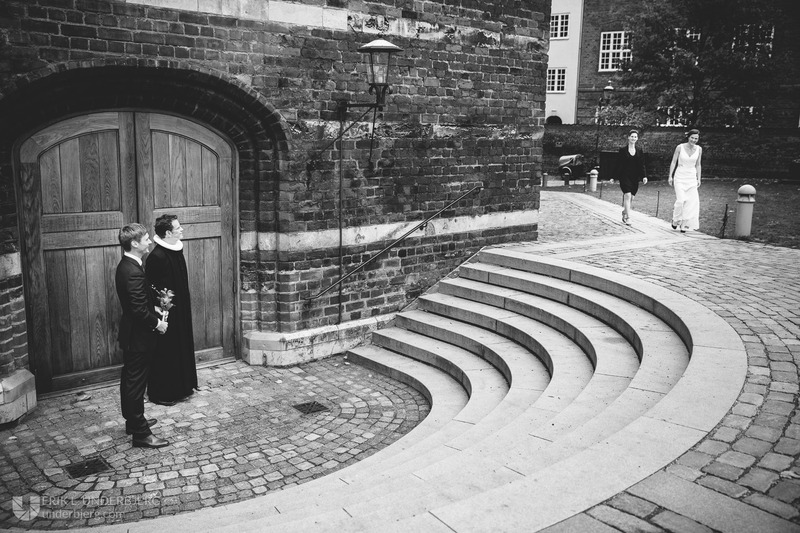 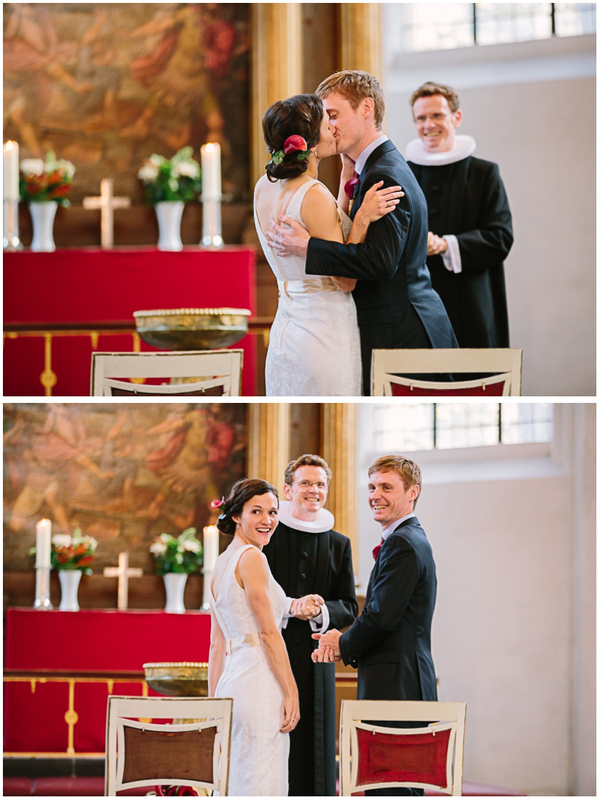 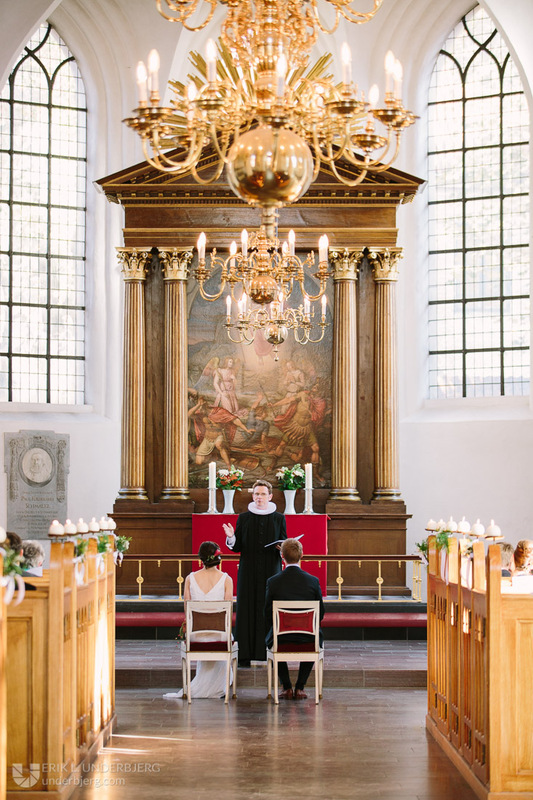 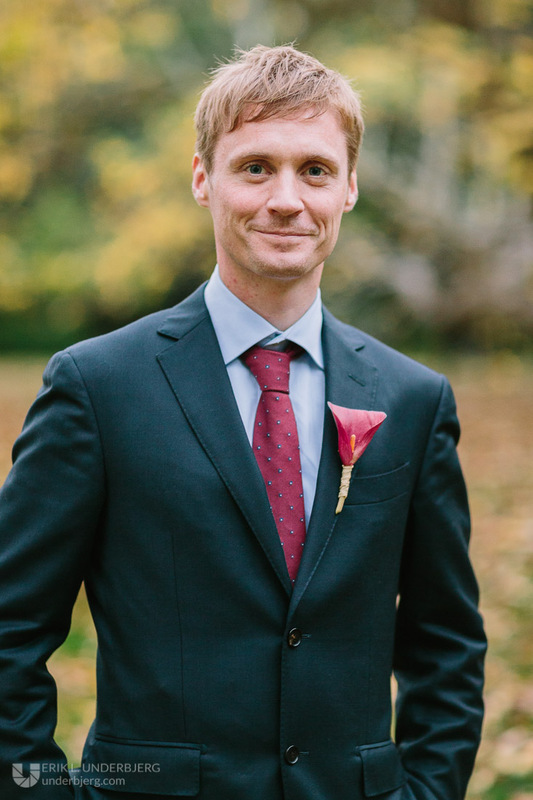 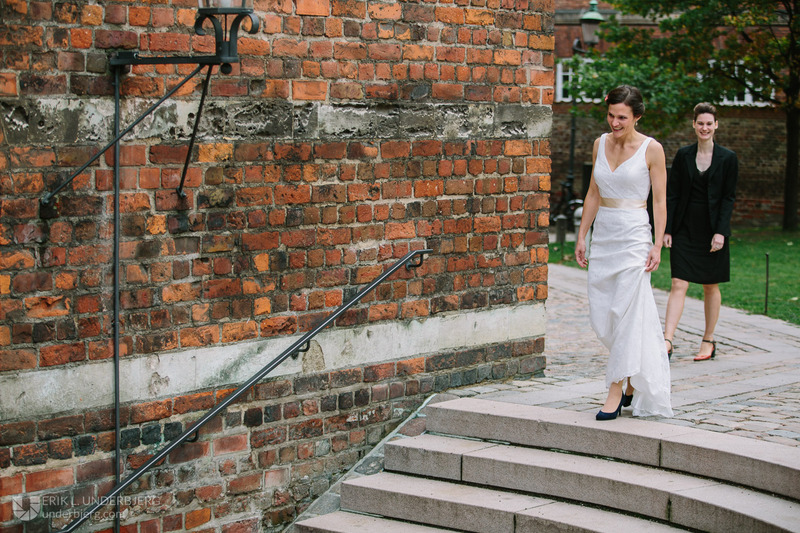 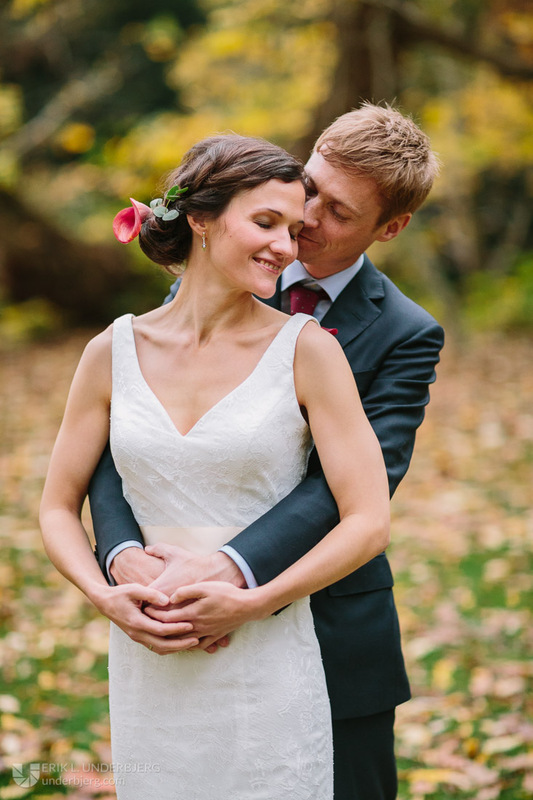 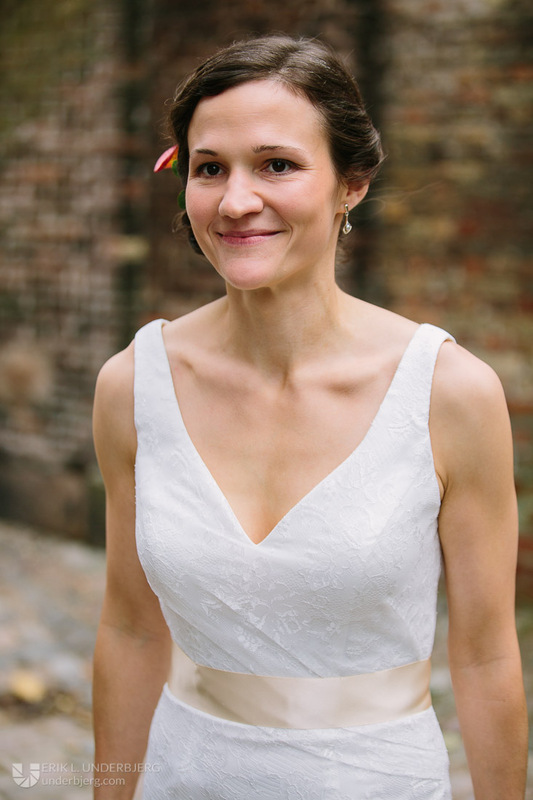 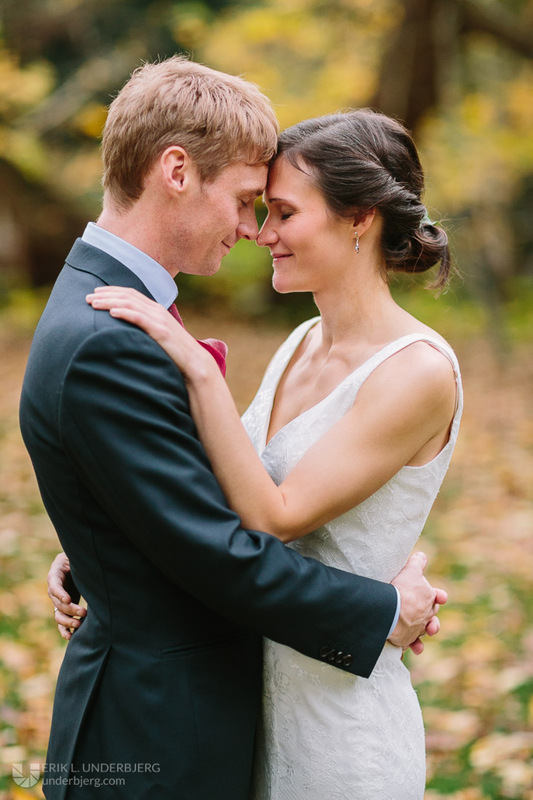 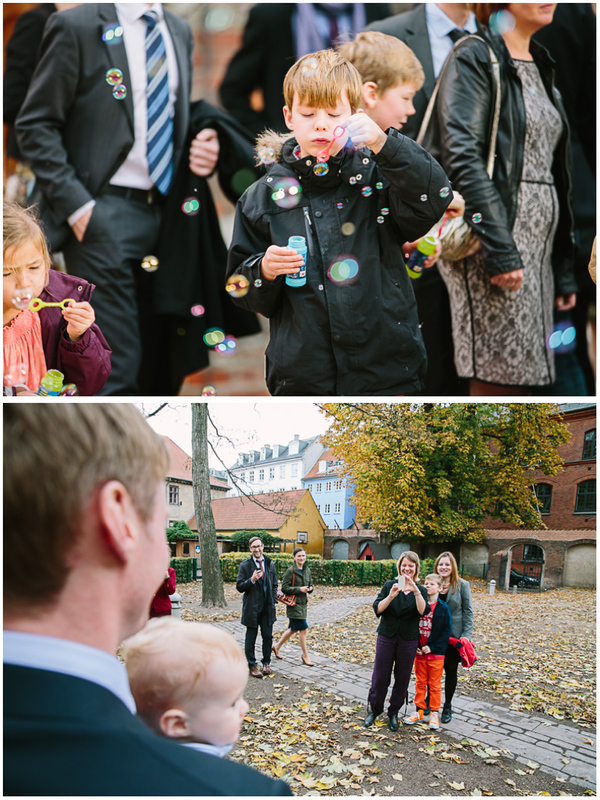 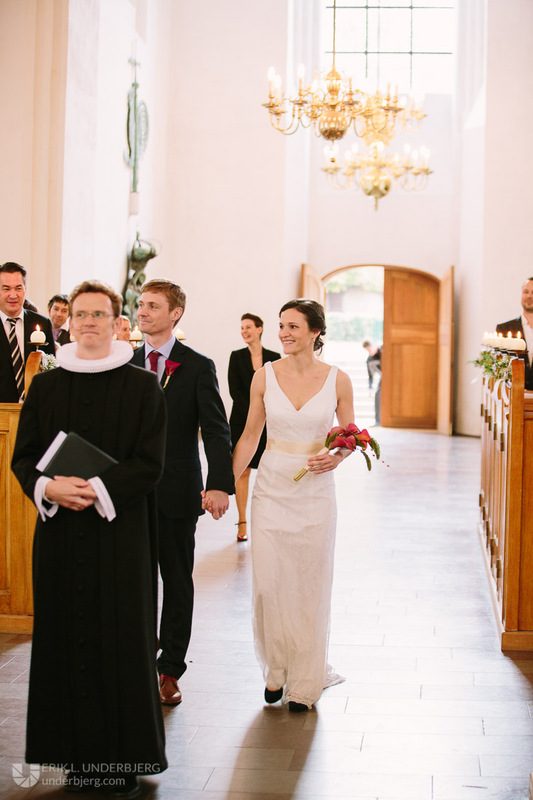 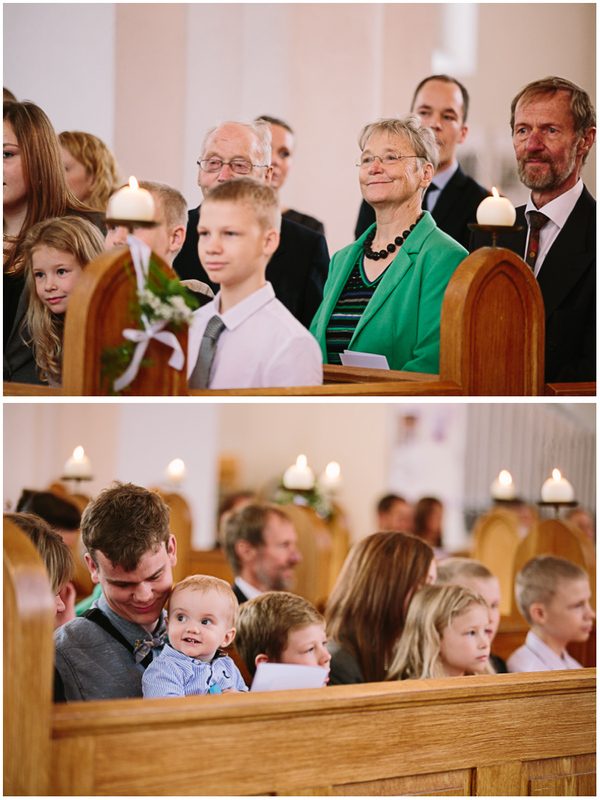 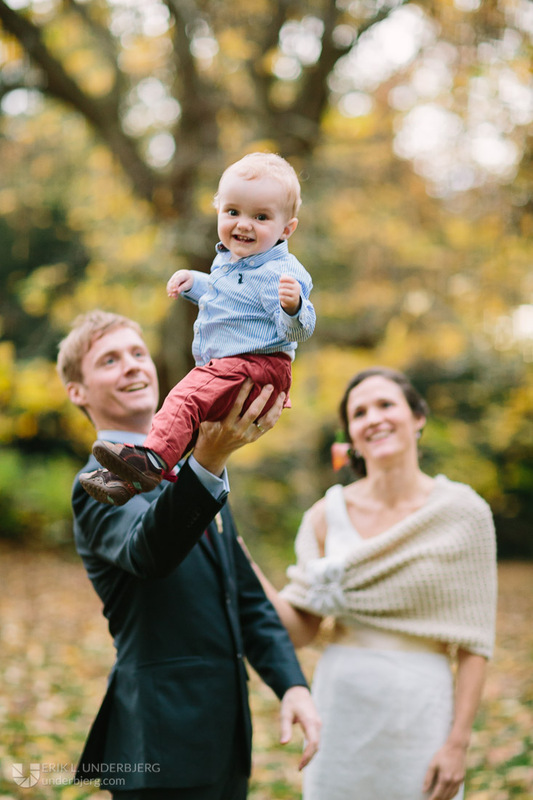 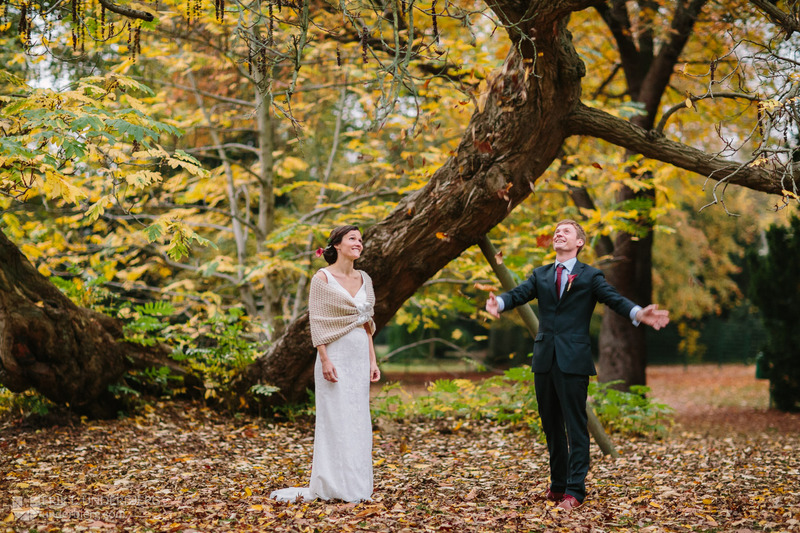 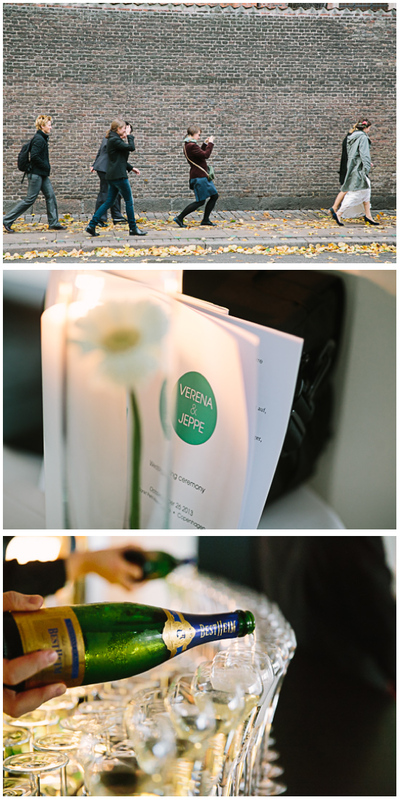 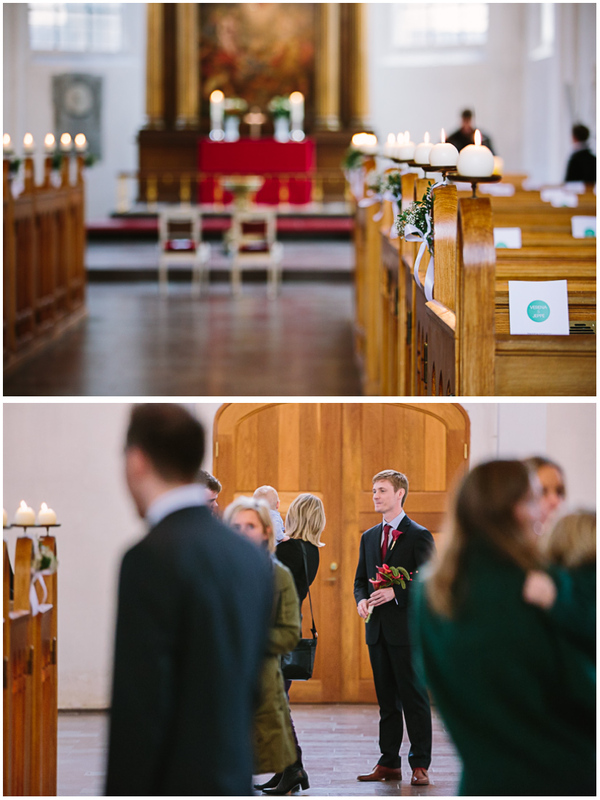 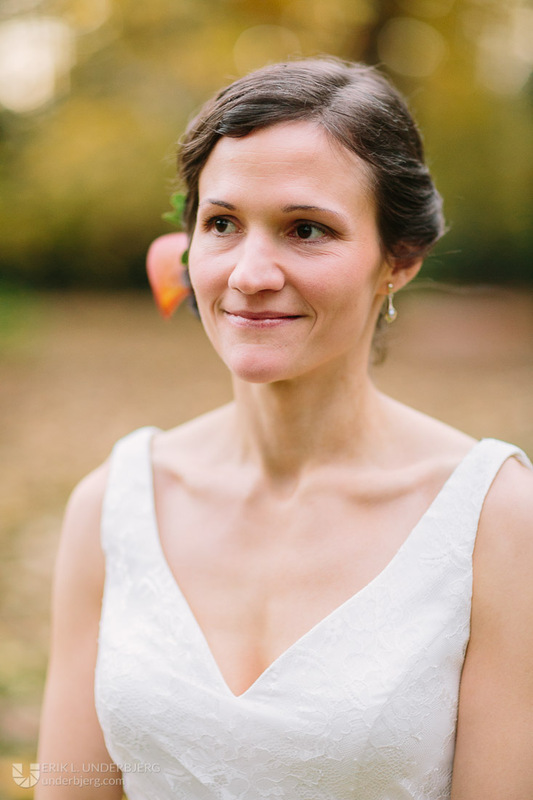 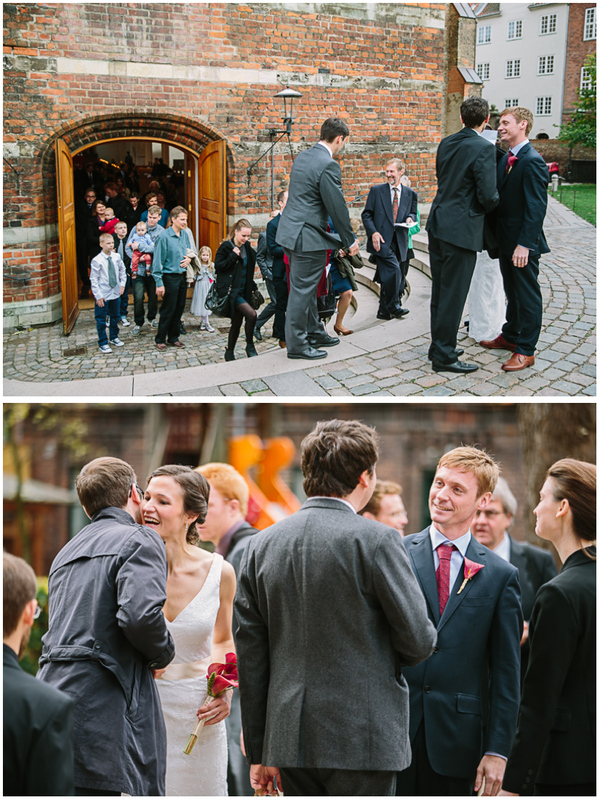 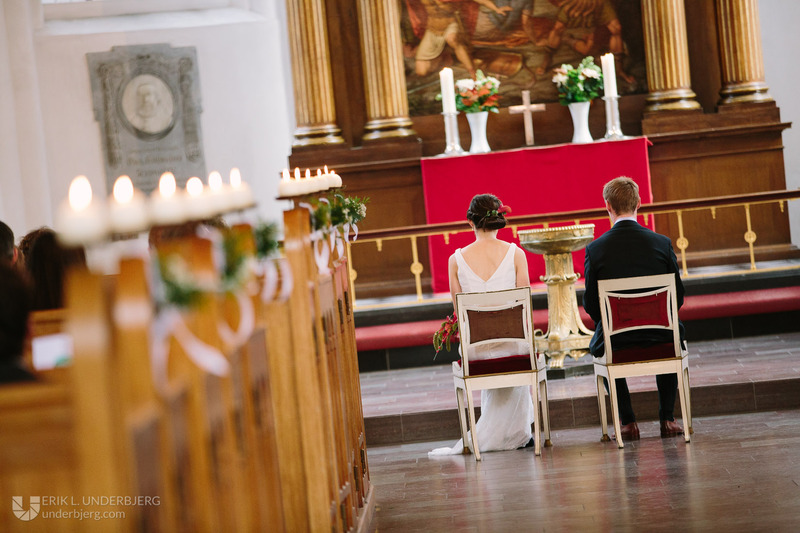 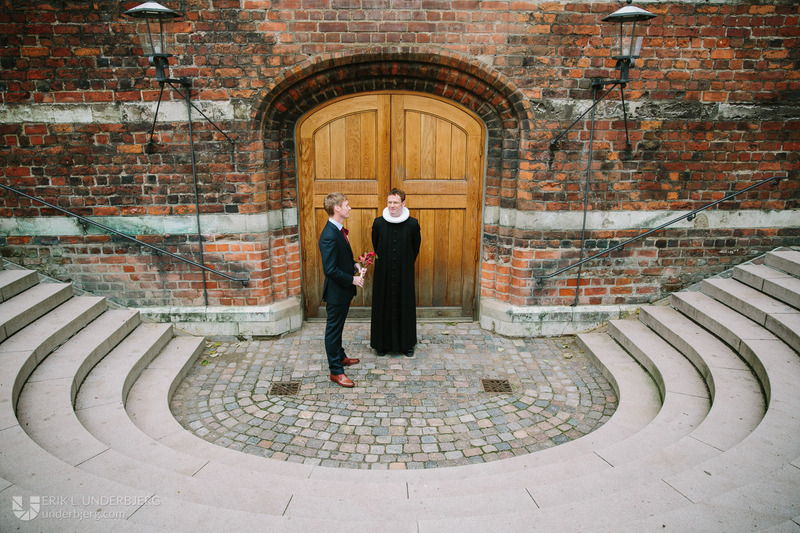 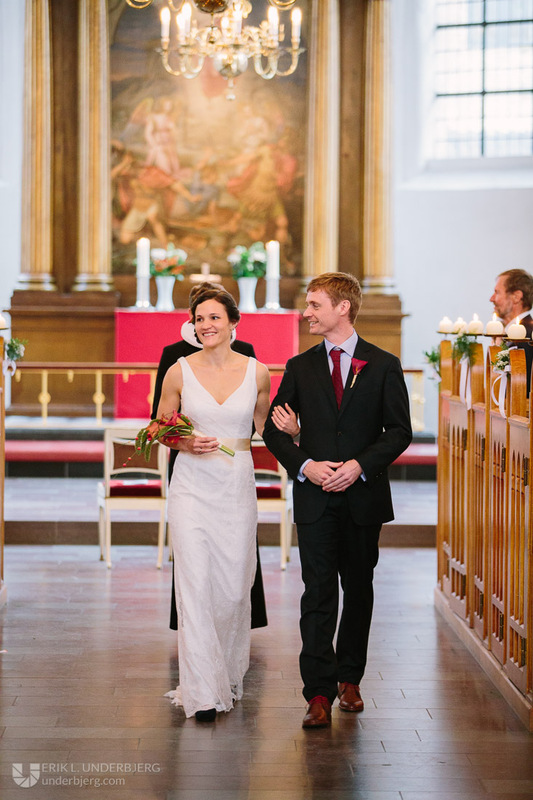 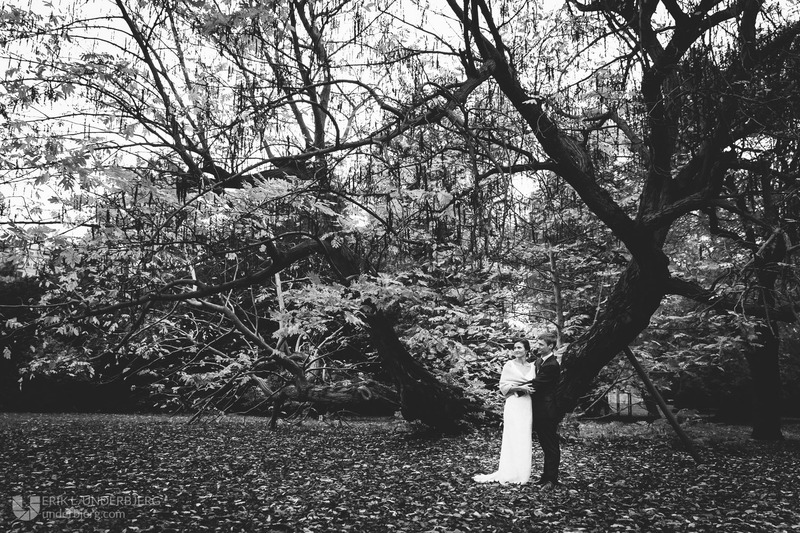 That’s what Verena & Jeppe did, and I had the privilege to be their wedding photographer, on this autumn day. 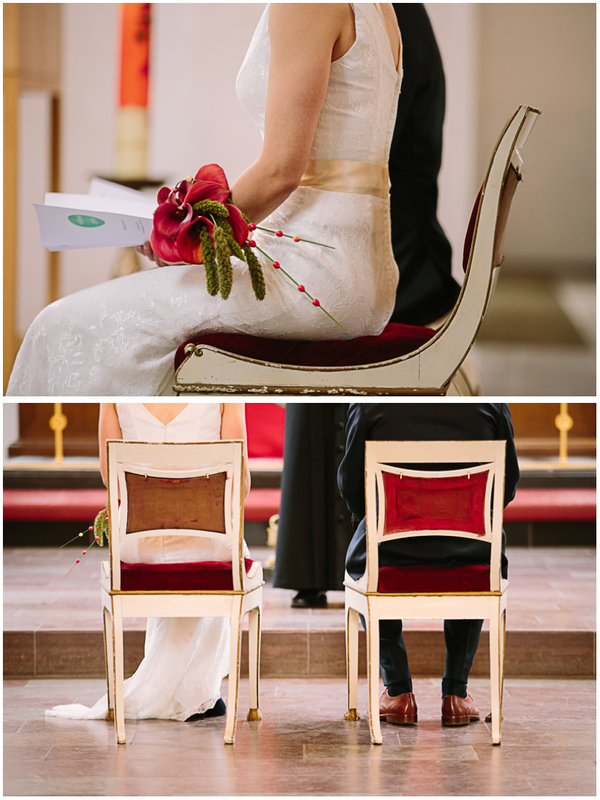 I wish you two all the best in the world, and hope you can continue as you have begun!